Having established itself pretty early on in the lifespan of the iOS ecosystem, the Angry Birds franchise has continued to march on, and with a movie deal already done and due for release in the coming years, Angry Birds Go! has just launched for Apple’s mobile platform. 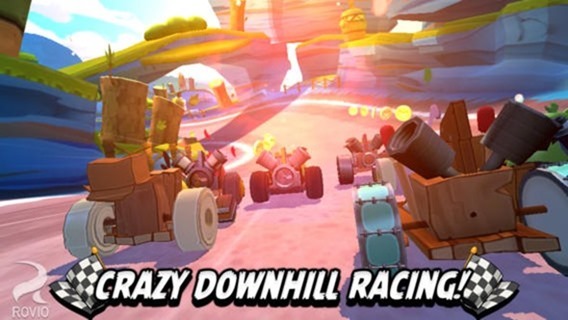 Unfortunately, it’s currently only available to Angry Birds fans down in New Zealand, but with a Stateside release date penned for December 11th, U.S. enthusiasts will only have to wait a couple of weeks for the latest installment, or install it now using a workaround (more on that below). 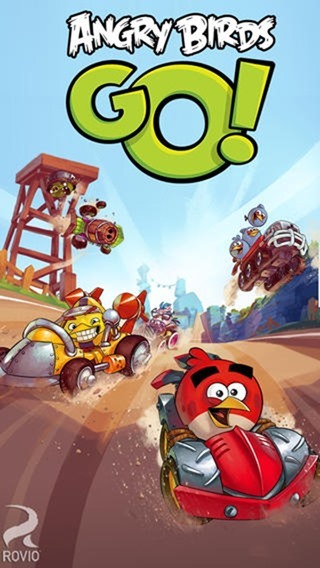 One of the main changes in the structure of mobile games since the early days of the original Angry Birds, is that many developers, including Rovio Entertainment, the makers of this series, have opted for micro-transactions — widely dubbed the “freemium” model. This entails games being free or at bare minimum cost, and devs gathering revenue via in-app purchases. Seems innocent enough, right? Unfortunately, the move has proved a fairly polarizing topic, for what started as a few 99-cent extra downloads to enhance the game for ardent fans has become what some perceive to be a shakedown. The Candy Crush Saga, for example, charges many people (or at least, those without a good dose of Candy-Crushing Facebook friends) every fifteen levels. Of course, on the flip-side, developers will argue that it is within their right to make gamers pay for more content if they want to continue playing, but as recent studies have shown, folks tend to prefer being made aware of how much a game is going to cost, and paying the lump sum up front. This is where Angry Birds Go! steps into the debate, for it has emerged that the scale of the title’s micro-payments culminates to in excess of an eye-watering $100, and while these kinds of games were once described as “casual,” the potential fees that one could rack up for enjoying all the game has to offer equate to anything but. 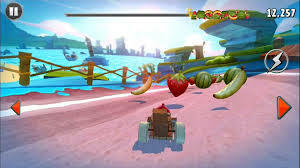 What’s more, the Big Bang Special Edition car found in the game costs $100, and one suspects we’re going to be hearing a backlash from Angry Parents, flabbergasted that their child has managed to spend so much of their real money on something so perceivably innocuous. The NZ release is described as a “soft launch,” meaning elements within the title can, and probably will change before it reaches the rest of the world. But with $100 cars and paid energy systems — as well as in-game advertising(!) 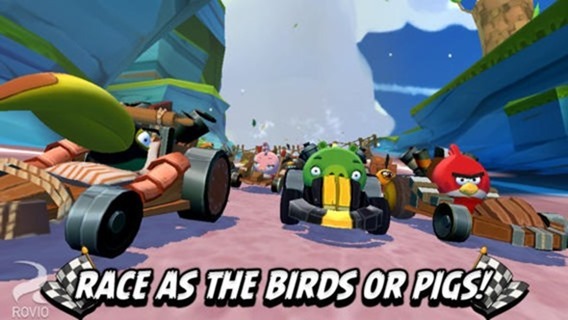 — you’re going to need deep pockets to really enjoy Angry Birds Go! Like most titles nowadays, there’s an in-game currency that one can stock up on with real wedge, and since the game is compatible with Hasbro’s Angry Birds Telepods, you can also relieve yourself of some more money by ponying up for plush toys and other such niceties. Oh, and did I mention that it’s free to play? Those of you in New Zealand can download the game right away from here. For all others, you can either choose to wait till December 11th, or download it right now by following these instructions on how to download and install apps/games from NZ App Store outside New Zealand.